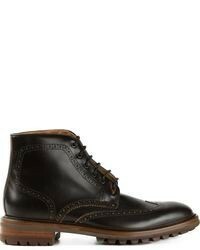 DSQUARED2 Brogue Ankle Boots £351 £501 Free UK Shipping! 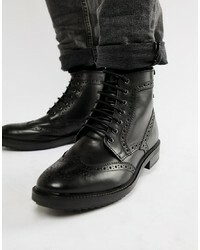 Dune Lace Up Brogue Boots In Black £39 Free UK Shipping! 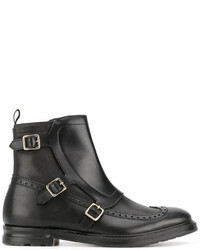 Alexander McQueen Buckled Boots £514 £735 Free UK Shipping! 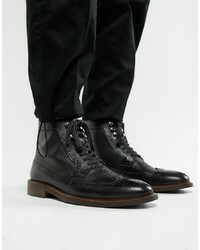 Dune Wide Fit Brogue Boots In Black Leather £65 Free UK Shipping! 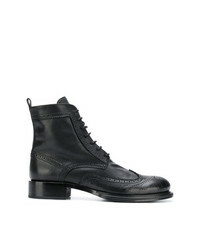 Thom Browne Wingtip Ankle Boots £691 Free UK Shipping! 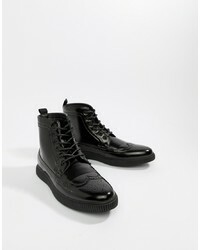 Grenson Fred Brogue Boots In Black Leather £245 Free UK Shipping! 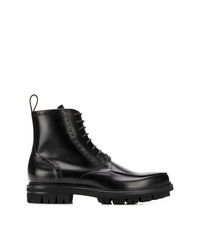 Ann Demeulemeester Canyon Boots £326 £651 Free UK Shipping! 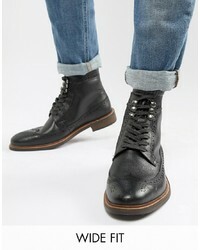 Barbour Belford Leather Brogue Lace Up Boots In Black £145 Free UK Shipping! 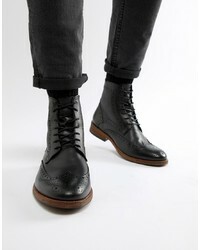 Base London Hopkins Brogue Boots In Black £64 Free UK Shipping! 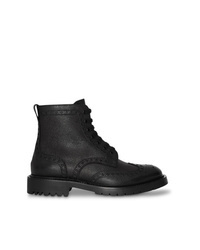 ASOS DESIGN Brogue Boots In Black Faux Leather With Creeper Sole £32 Free UK Shipping! 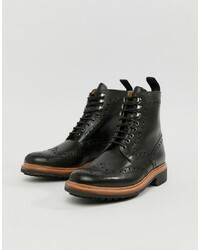 Burberry Brogue Detail Y Leather Boots £527 Free UK Shipping! 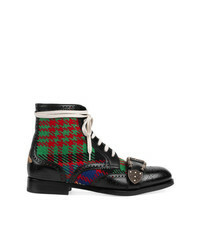 Gucci Tartan Queercore Brogue Boot £1,115 Free UK Shipping!